Spotted at a bakery shop. 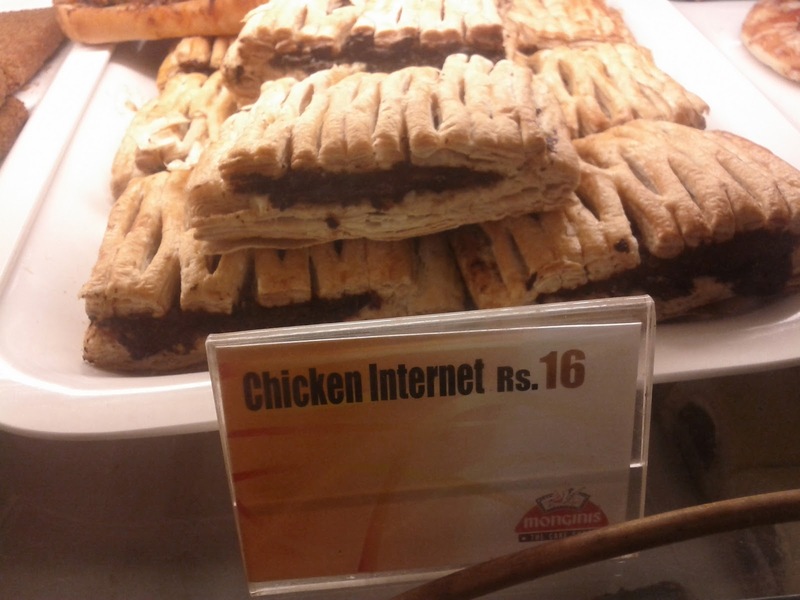 I can't really see why it is has "Internet" inside it. internet??? of all things?? strange naming!